Tiger Woods’ victory at the Tour Championship earlier this year was the biggest story to come out of that tournament, while, ho-hum, Justin Rose actually captured the FedEx Cup. Winning the FedEx Cup is supposed to be a reward for season-long excellence, or so the Tour says. 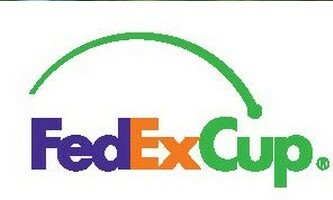 But what, exactly, is the FedEx Cup supposed to designate? The Player of the Year? No, that would be Brooks Koepka, who won two majors. Best player in the playoffs? Again no, as that would be Bryson DeChambeau, winner of two playoff events. 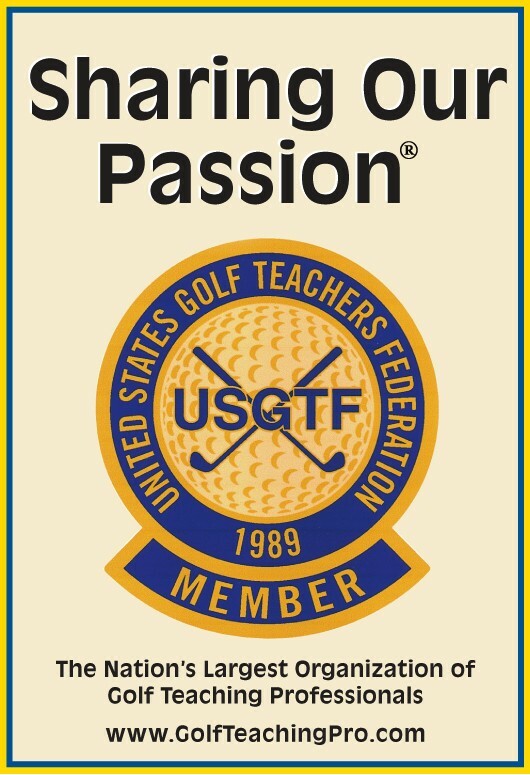 Winner of the Tour Championship, akin to winning the Super Bowl? Of course, that was Woods. The FedEx Cup still makes no sense as to what it’s supposed to be all about. And next year’s “fix,” where the Tour Championship becomes a net event, is nothing short of ridiculous. The leading points-getter coming into the Tour Championship will start at -10, second place starts at -8, and others start with other under-par scores until those ranked 16-30 start at even par. Including the four tournament rounds, the winner will be both the winner of the event and the FedEx Cup. Yes, the winner of this net event will be the winner of an official PGA Tour event, even if he doesn’t shoot the best score over four days. My solution is simple: Start with 75 players in the first playoff event, take the top 50 and ties to the second playoff event, and from there take the top 25 and ties to the Tour Championship, where the outright winner is both the Tour Champion and the FedEx Cup Champion. While this is not a perfect solution, at least it mirrors other sports playoffs more closely and is simple to understand. And more importantly, the golfer who shoots the lowest score would actually be the winner.